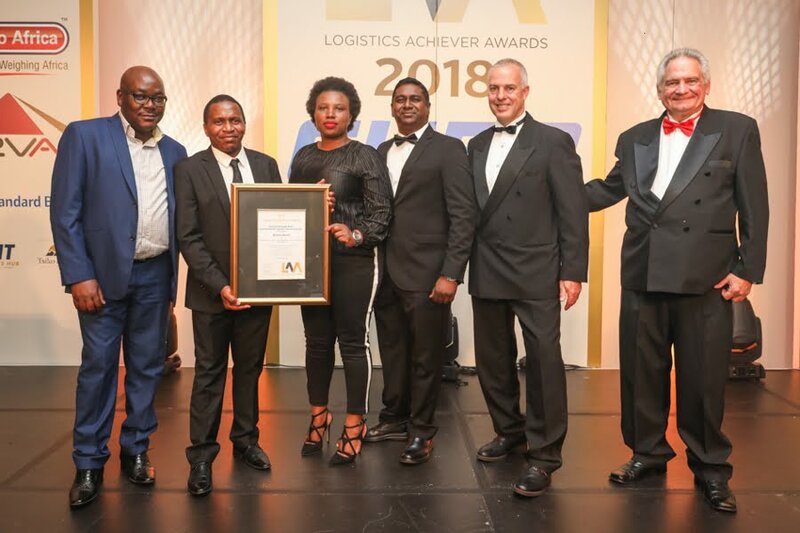 To recognise professionalism and excellence in the effective application of strategic, tactical, and operational logistics and supply chain management principles, concepts, and practices in Southern Africa. 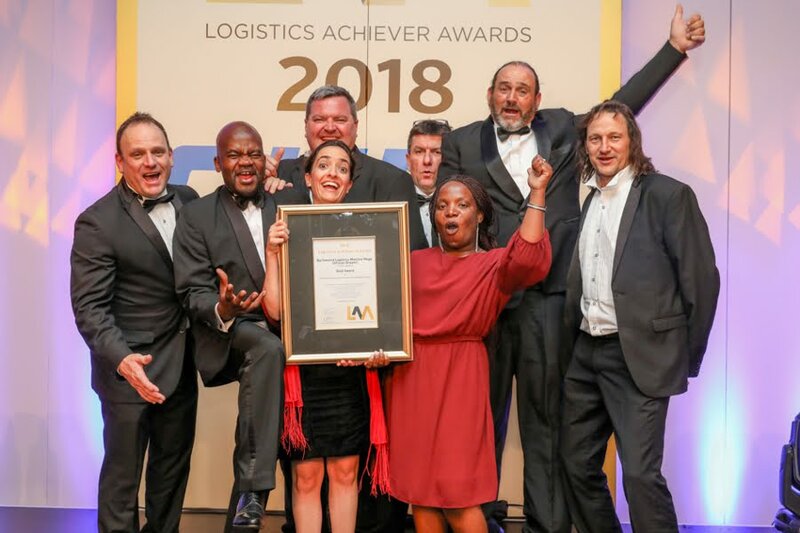 To encourage all companies and organisations in Southern Africa to review, evaluate and upgrade their current logistics and supply chain management practices. 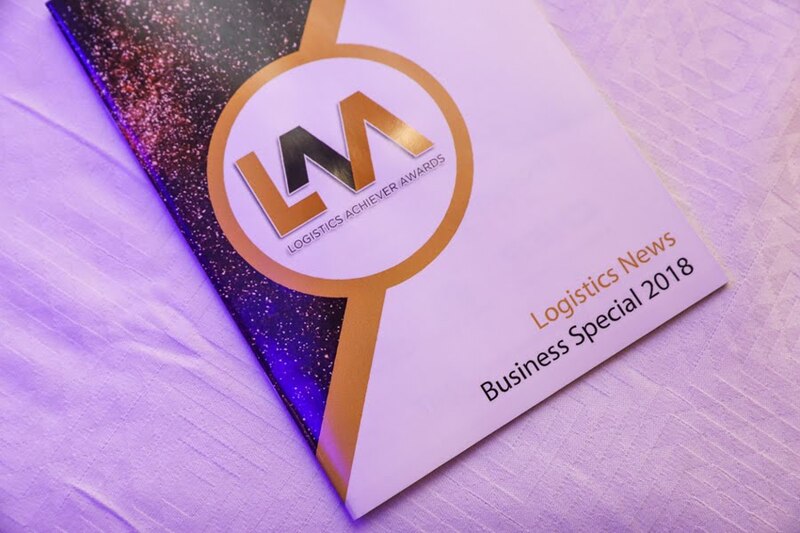 To create a greater awareness and understanding of the value of effective logistics and supply chain management. 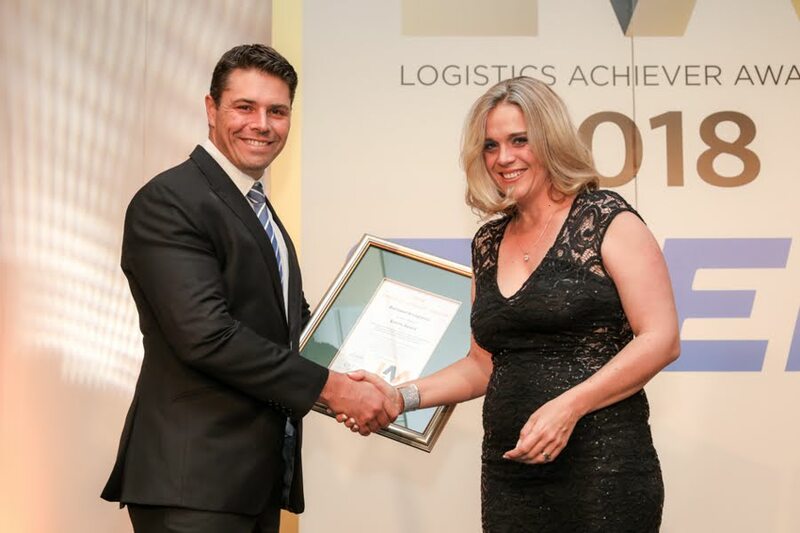 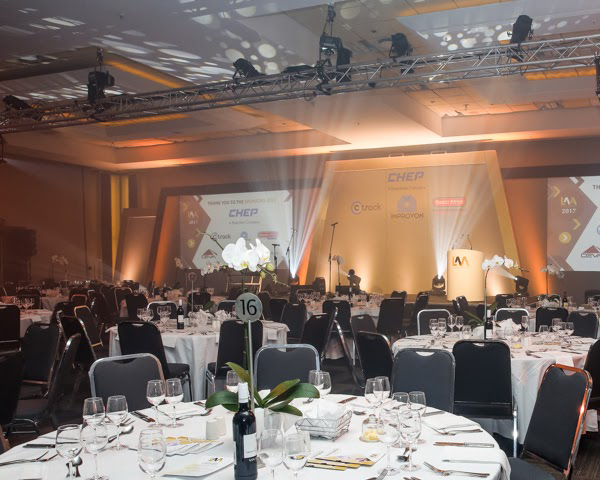 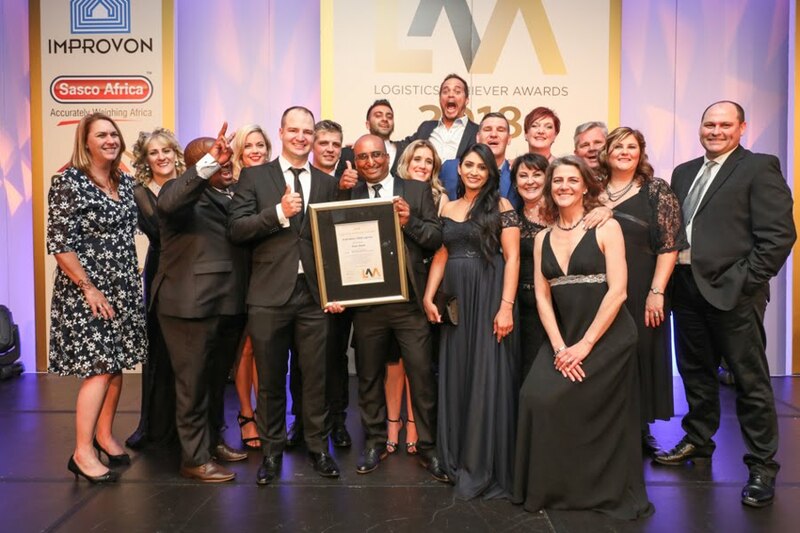 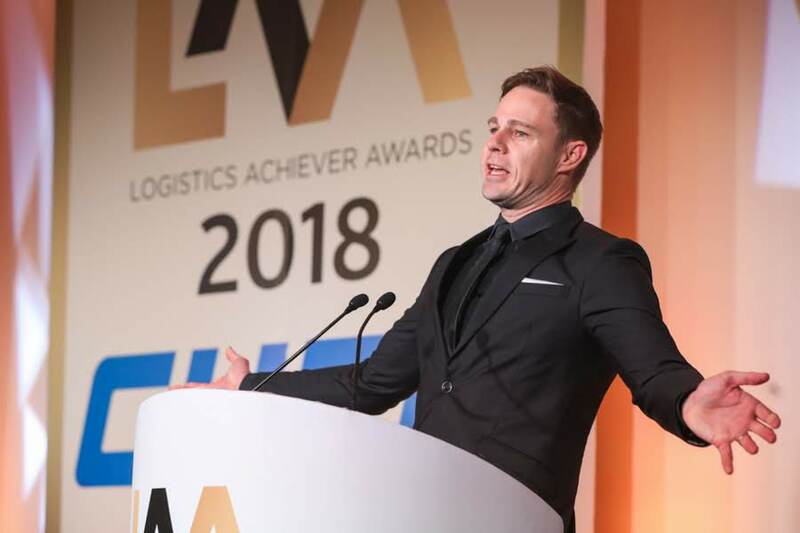 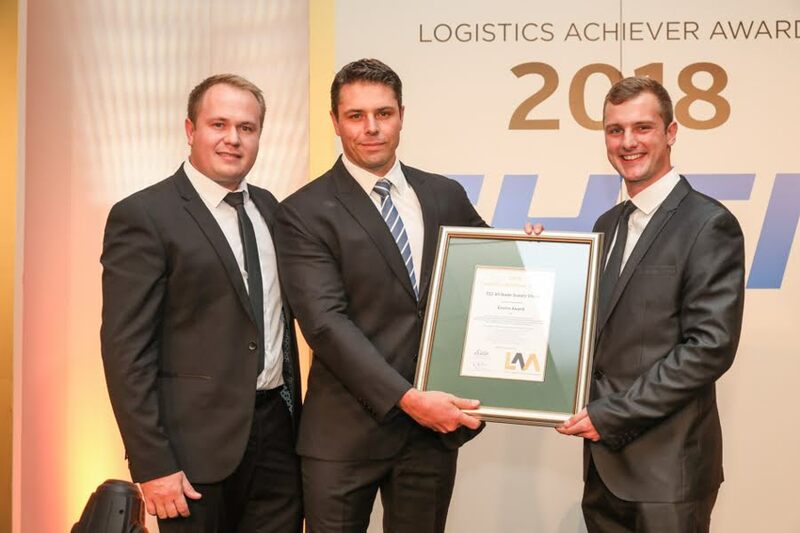 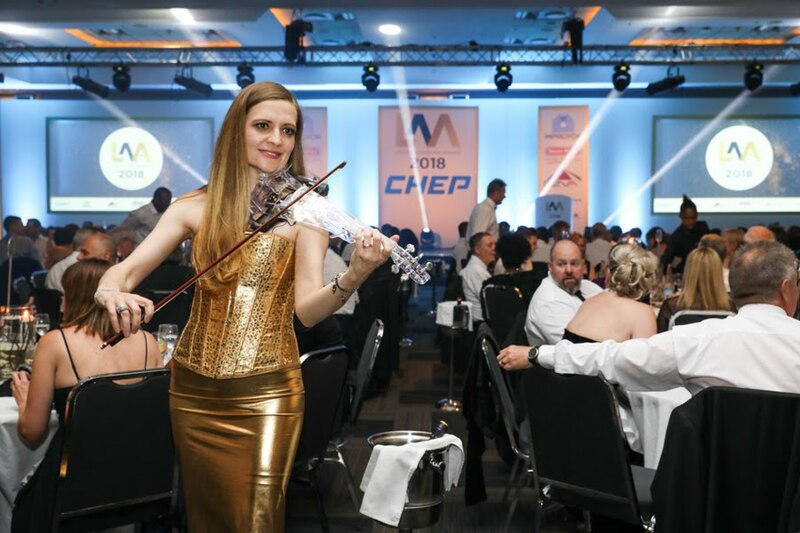 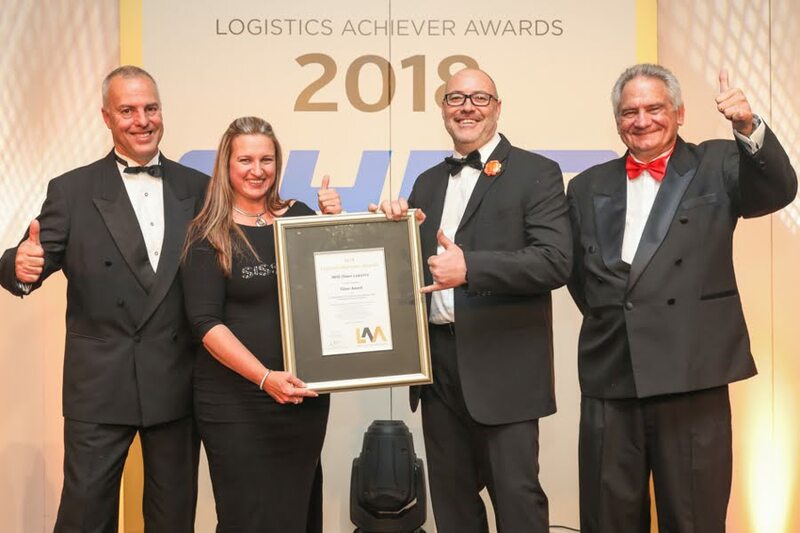 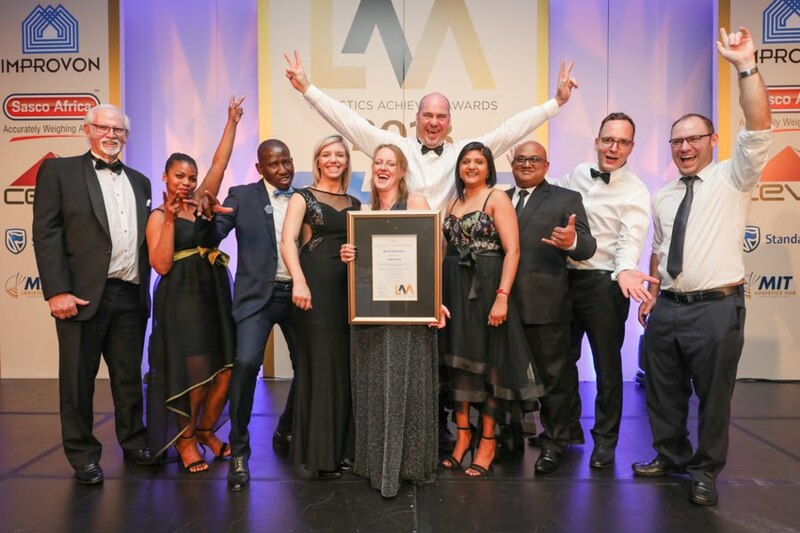 Over the years the rules of the Logistics Achiever Awards have been refined in line with current industry requirements, and with reference to worldwide trends. 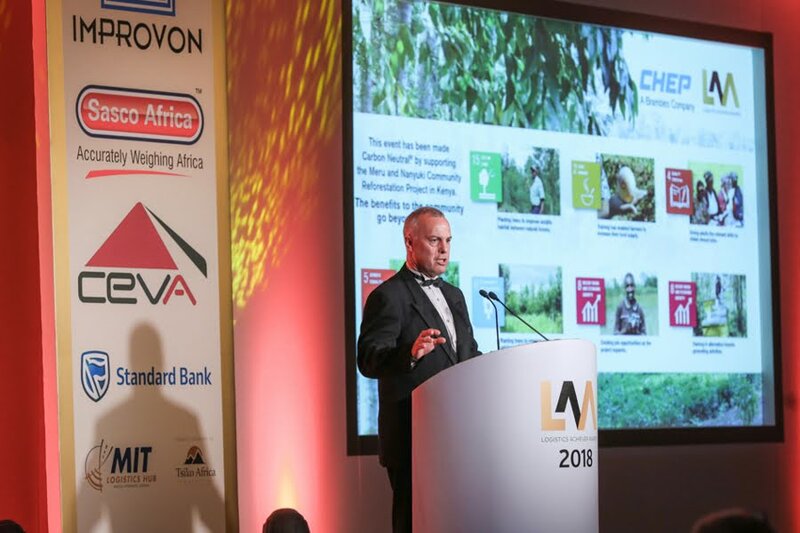 LAA recognises outstanding achievements and innovation that have created market advantage today for a strong, sustainable foundation into the future. 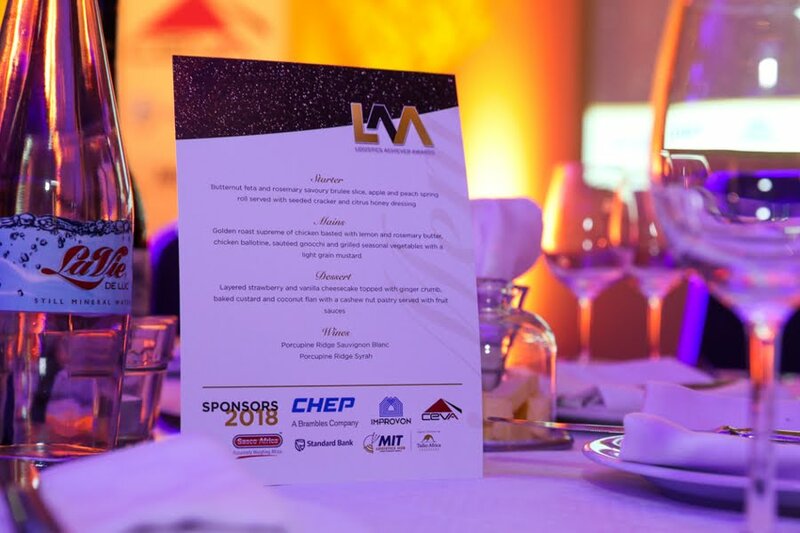 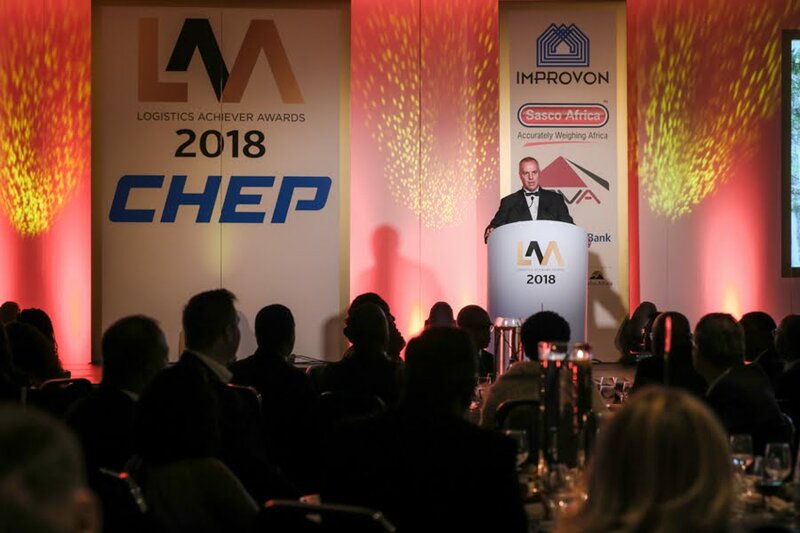 In 2018 the Logistics Achiever Awards will be celebrating 30 years of rewarding excellence in logistics and supply chain management. 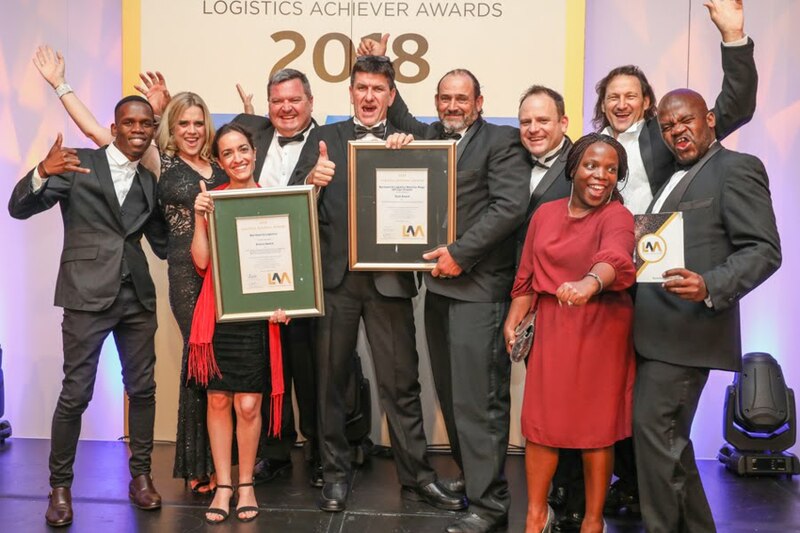 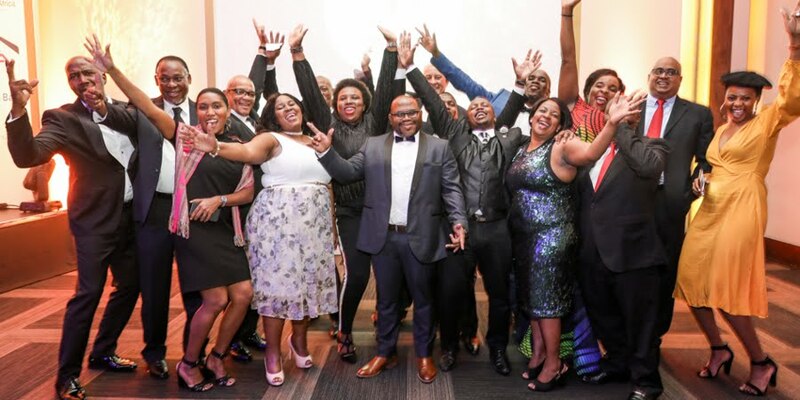 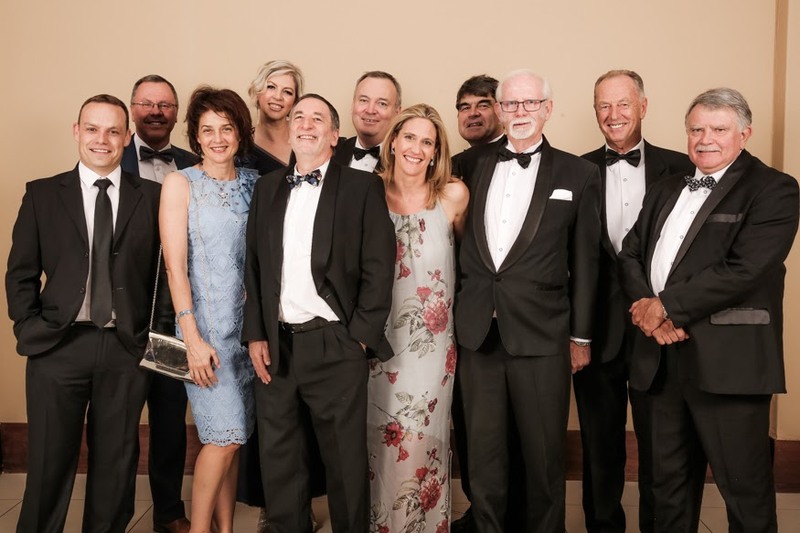 The judging panel includes nominated representatives of various professional institutes, vocational societies and trade or industry associations involved in logistics and supply chain management in Southern Africa.